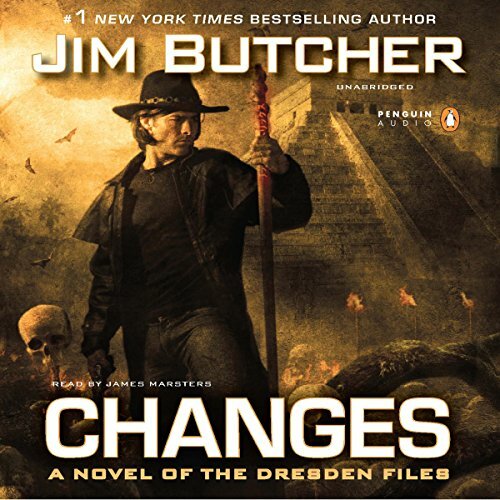 Check out more Dresden Files. 58 sur 60 personne(s) ont trouvé cet avis utile. A great book. I thought I would listen to it an hour at a time for a few weeks, but once I started on it I couldn't stop and heard through it in 2 days. The name is apt, this book has BIG changes to the Dresden universe. Shocking and unbelievable story. A must read. The title alreary sums up what to expect. But I was not prepared at all. Butcher really throws some tough tough decisions and situations at Harry and I could not stop listening to the book. When finished , I was crying. The Book combines many many interesting aspects of the series so far an then adds a storyline that is breathtaking. After listening to all other books this one is one of the best but also one of the hardest. Marsters of course delivers an excellent performance, making all the characters very believable.